Can you believe that is is July already? 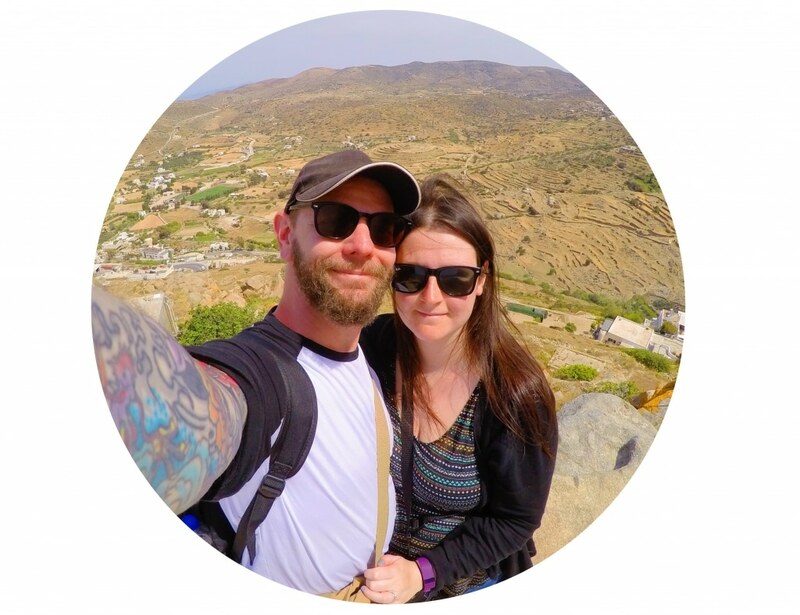 Over half way through the year! July means that it is time to make the most of summer and get that BBQ fired up and it just so happens that today is National BBQ Day! Marinated chicken is a must on any BBQ and this is my favourite way to make it. Sweet and tangy and really juicy. If you like your food spicy, you can easily add a red chilli to it to give it a kick of heat as well. Let’s talk about the honey and lime glaze for a minute. It is amazing! There should have been more of it go on the actual chicken, but I kept sneaking a spoonful every few minutes whilst I was making everything else. It’s the chef’s right isn’t it? Do you pick at the food you are making in the kitchen too? I think that must be where all the sneaky calories come from. Ooops! The marinade would make a good dressing on a salad, or a dip (especially if mixed in to some Greek yoghurt) or instead of using it on meat, use it on fish and vegetables. Basically, you need this glaze in your life. It’s sweet, it’s tangy, it’s pretty much everything you could want from a sauce. It’s also made up of mostly store cupboard essentials too, so it’s a bit of a bargain. You can look forward to a few more BBQ/Picnic recipes before the summer months are over, including some desserts that you can throw on the BBQ whilst everyone is sitting in a BBQ food induced coma. Because there is always room for dessert! Your dessert stomach is totally separate don’t you know!? Cooking chicken on the BBQ can be a bit of a risk, and that’s why so many people just cook it in the oven to avoid the risk of it going black on the outside and not being cooked on the inside. But, with oven cooking you don’t get that delicious smokey flavour! Cooking chicken on the BBQ doesn’t have to be a risk with the Thermapen. The key to perfect BBQ chicken is cooking it low and slow. Using a Thermapen to check that it is the correct temperature, means perfect chicken every time. “With a Thermapen thermometer, you can be sure about the timing of every step and the doneness of every piece of meat you cook. Since using a Thermapen, we have never had a ‘black on the outside, pink on the inside’ piece of chicken. It’s not only meat that it can be used for. It can be used to check the temperature of cakes, caramels, tempering chocolate and so much more. What we also use it for it to check the temperature of leftovers when we have reheated them, to make sure they are not in the bacterial “danger zone”. A Thermapen is a simple but essential kitchen must have, so head on over and order one! You don’t want to be making your BBQ guests sick, do you?! Back to that chicken! 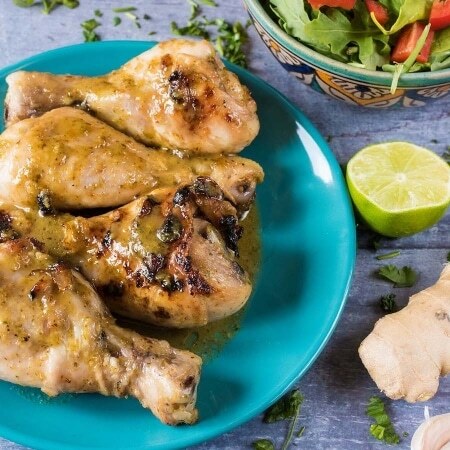 This Honey and Lime Chicken will go perfectly with some Homemade Potato Salad and a simple green salad. Don’t forget a nice cold glass of wine too. If you can sit back, relax and let someone else do the BBQ then that is even better! This Honey and Lime Chicken is a quick and easy way to add some flavour and it is a must on any BBQ this summer. In a food processor (you can use a blender too), add the lime juice and zest, oil, ginger, garlic, honey, soy sauce, coriander and chilli (if using) and whizz it all together. Coat the chicken with the marinade and leave in the fridge for at least an hour. Cook on the BBQ until the chicken reaches 74C and is cooked through. Brush extra sauce on to it as it is cooking. I think my husband would love to try these. The device is pretty good, as it’s always important to make sure your meat is cooked through, especially when having a BBQ. It definitely is the perfect weather for BBQs right now! 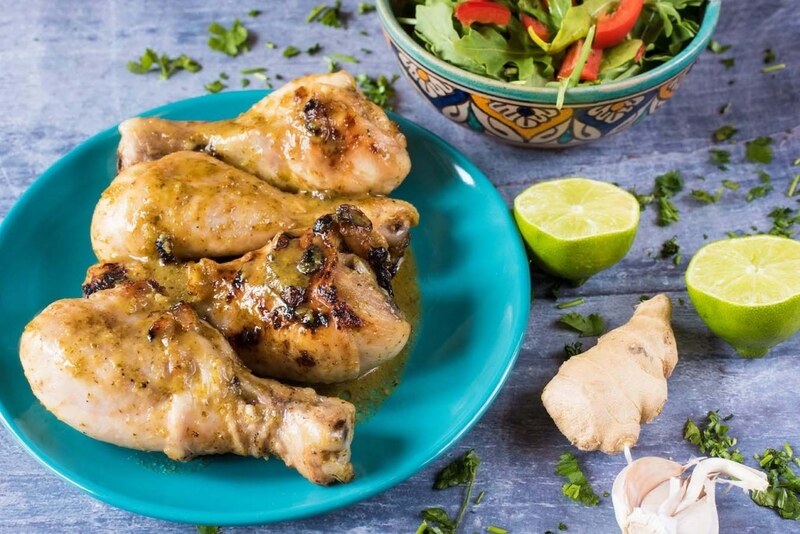 I love chicken, so will have to try this honey and lime recipe soon! I have to say this looks so delicious! It’s something my whole gang could enjoy too!! The chicken looks very tasty and fresh tasting, and I think the Thermapen is a great idea – especially with barbecues! That Thermapen looks fantastic! We usually cook the chicken in the oven and give it 5 mins on the bbq to get some of that fab smokiness. With one of those pens it would be so easy to just cook on the bbq. Summer is so fab for outdoor eating, weather pending; and I do enjoy a good barbeque, with chicken being one of the key ingredients. Your honey and lime recipe sounds divine, and just perfect. Nice to add that little bit of flavour. I’ve had some terrible experiences with chicken cooked on barbeques at other people’s homes, and it has been rather off putting. I stopped using it myself and always used the oven. It wasn’t until last year that we got a probe, after my friend suggested it (she works in catering). Cannot recommend one enough, makes all the difference. 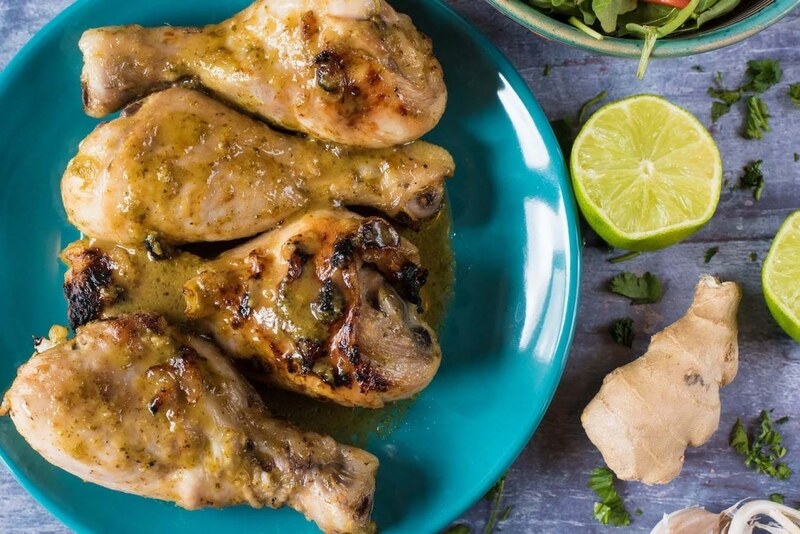 This chicken marinade sounds so delicious and great for summer. The Thermpen is such a good idea too! I absolutely have all these ingredients in my pantry or growing in the garden tubs… time to try this one out. Sounds absolutely yummy and having mastered the art of drumstick on the barbie cooking, I’m thinking this is a done deal for ‘dinner tonight’ at my pad. Thanks for sharing. I can’t believe it’s July already either! This looks gorgeous, my mouth is watering now.. I’ve yet to manage a BBQ this year but I seriously have to now! Great recipe, I should try that out next time the weather gets good enough to eat outside! Now these sound like the most delicious chicken legs I have come across in a while. I can just imagine that honey and lime go so well together. I use this exact recipe! It makes the best bbq dish ever! I do add a bit of Tikka Masala to spice things up!